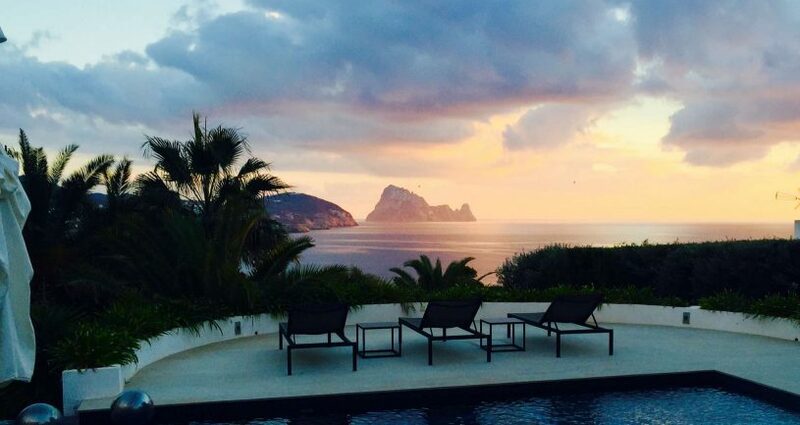 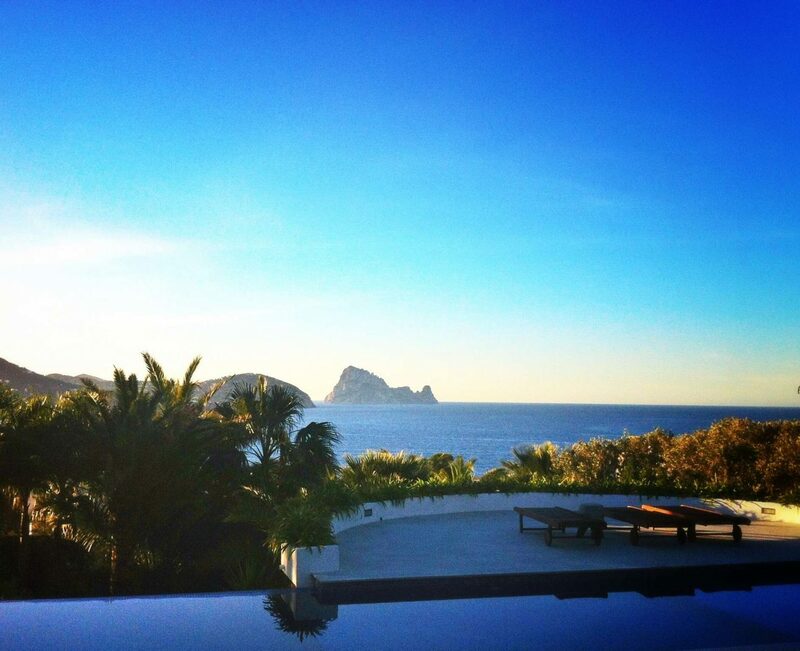 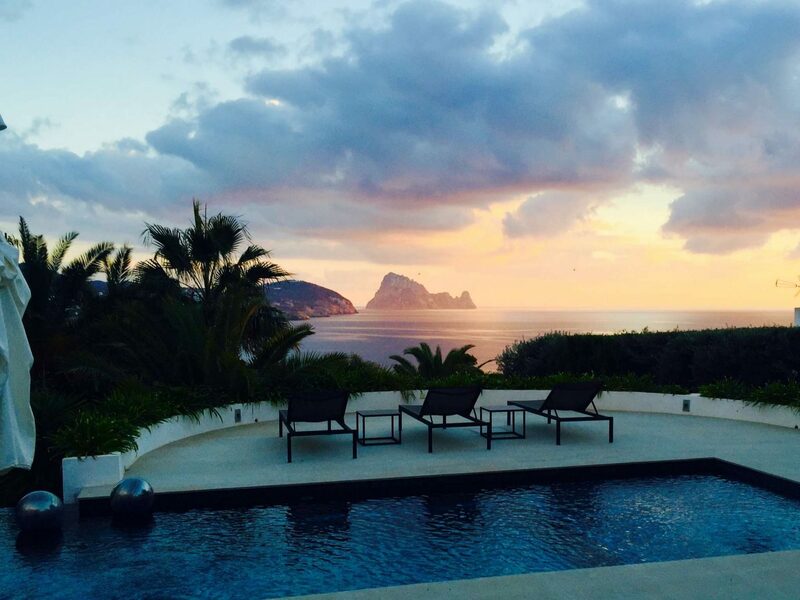 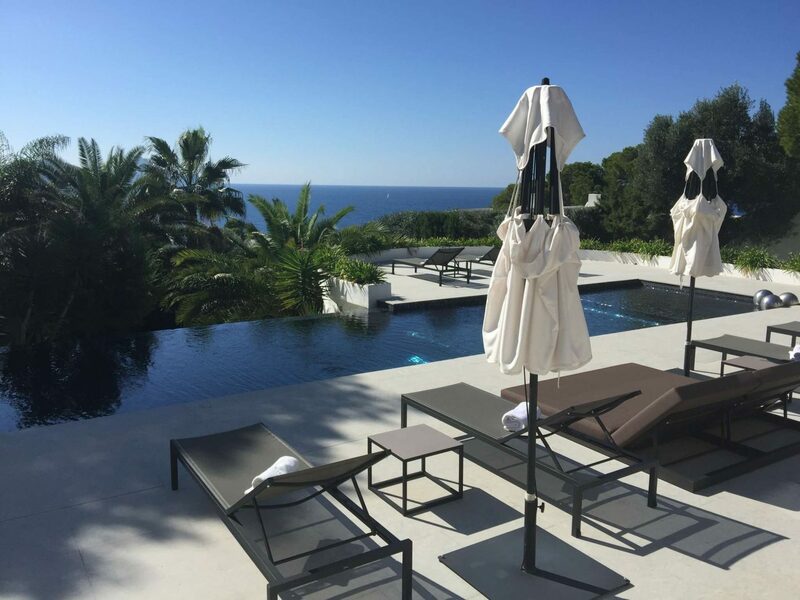 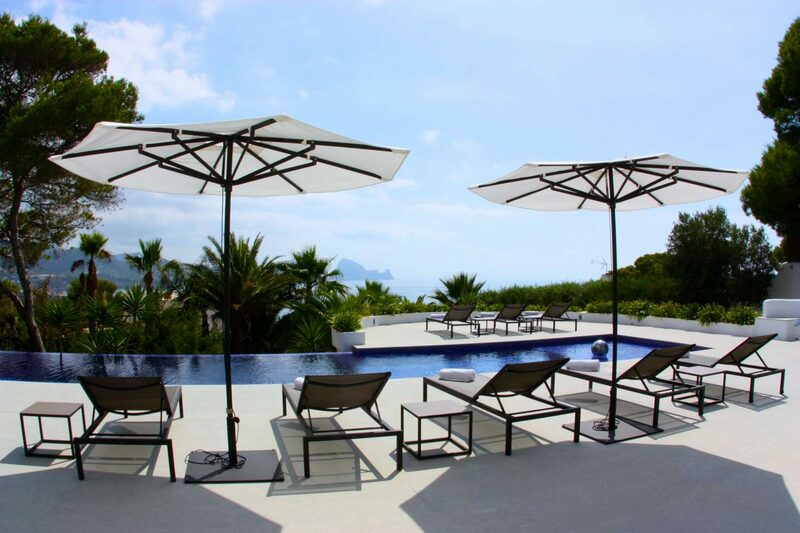 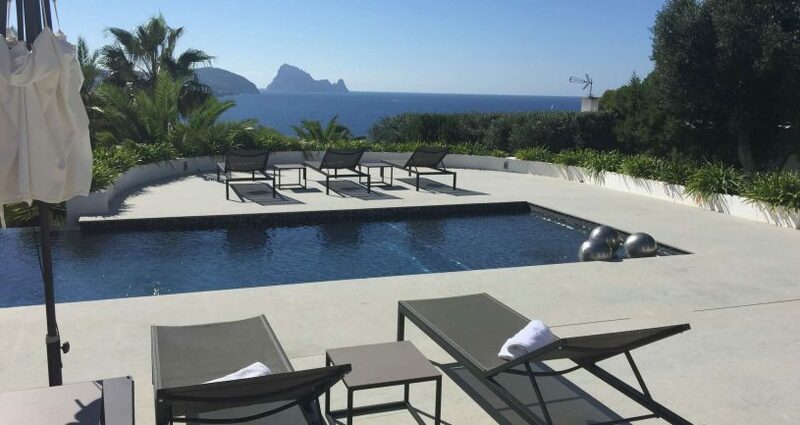 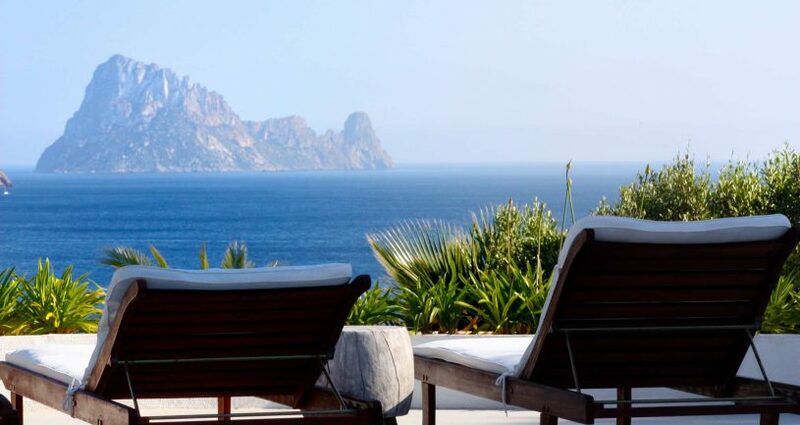 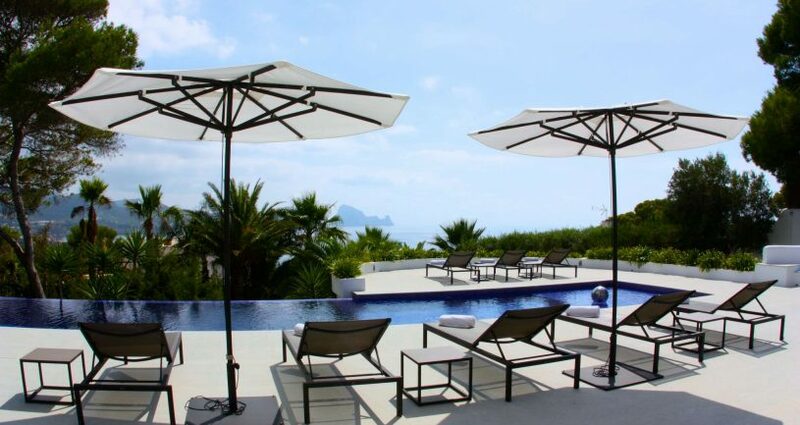 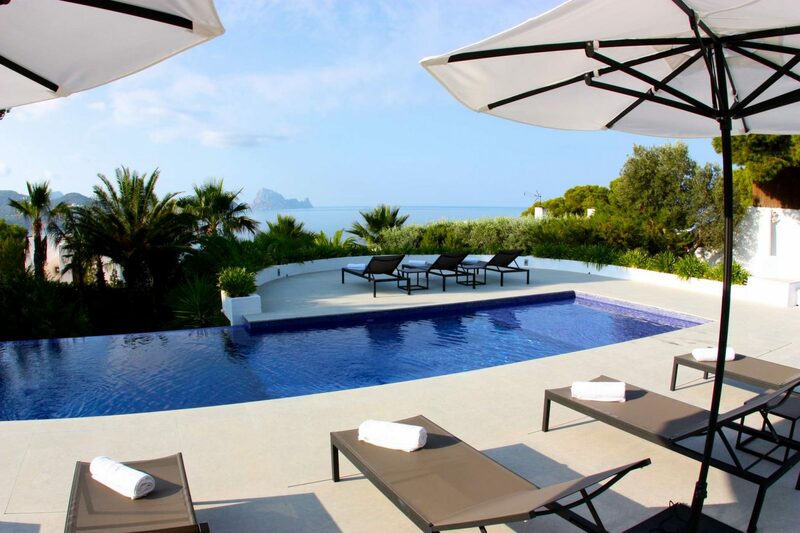 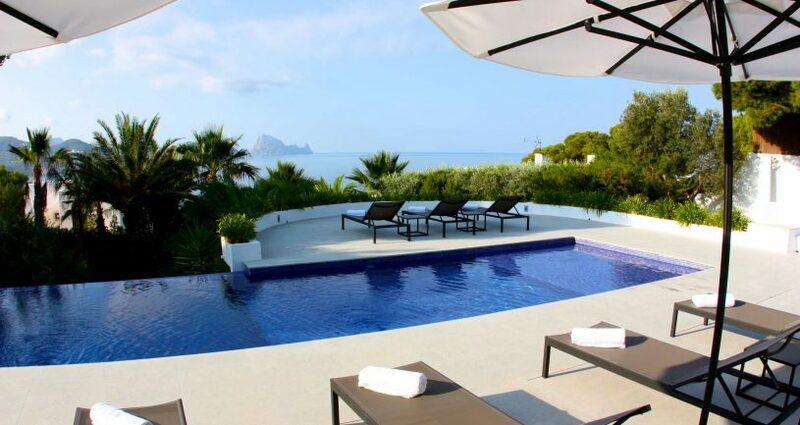 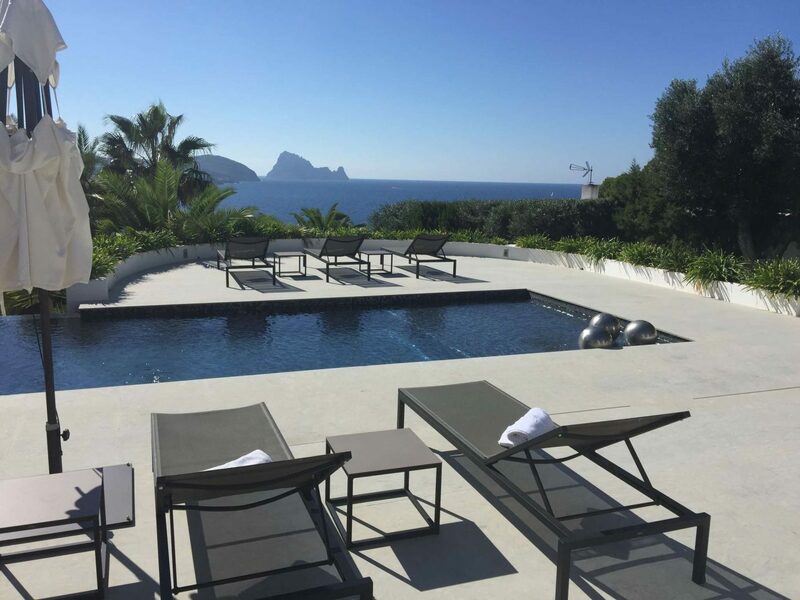 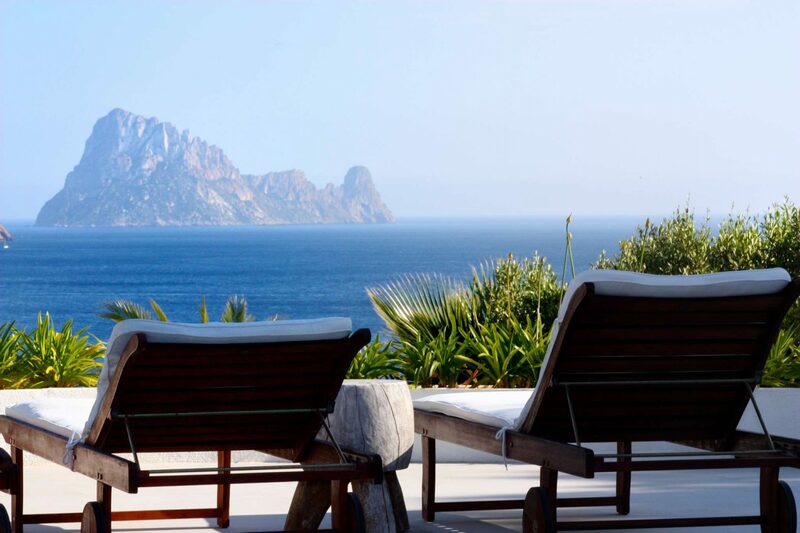 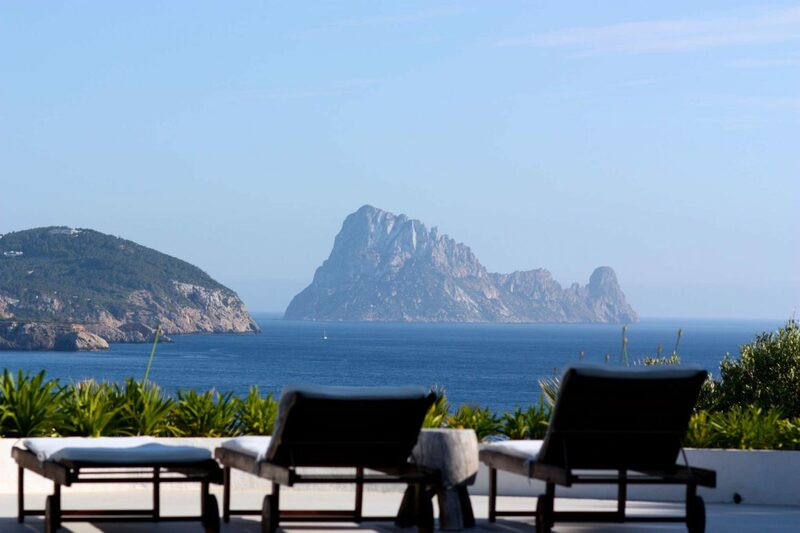 This exclusive and secluded property is situated on a hill top only 250 meters away from the sea with a spectacular view to the open sea and Es Vedra. 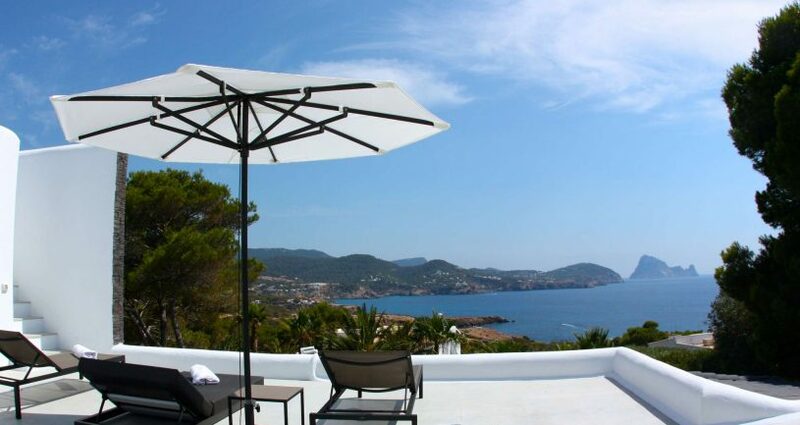 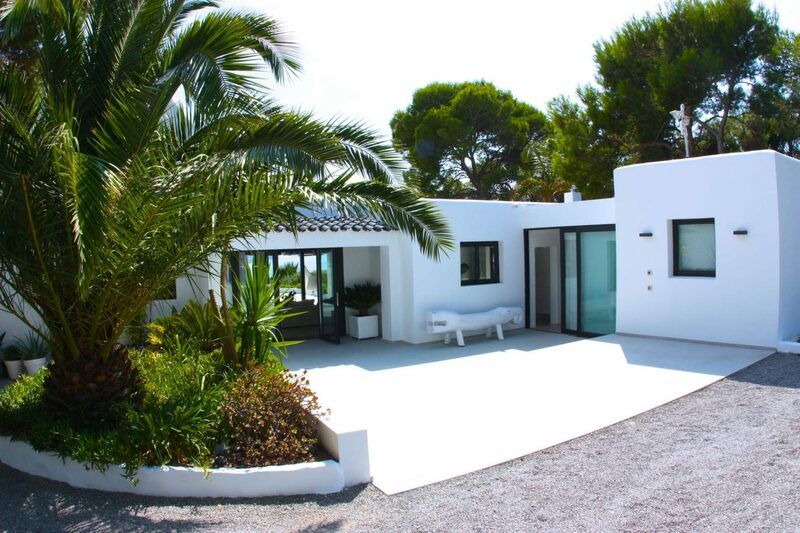 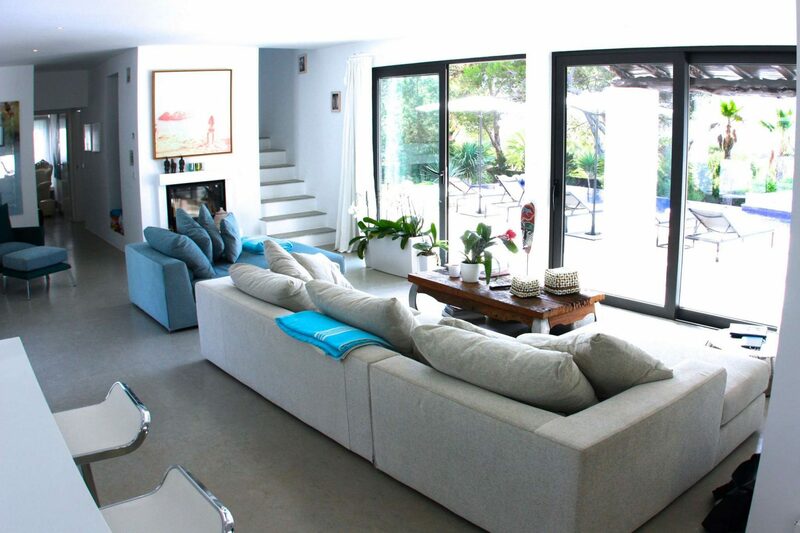 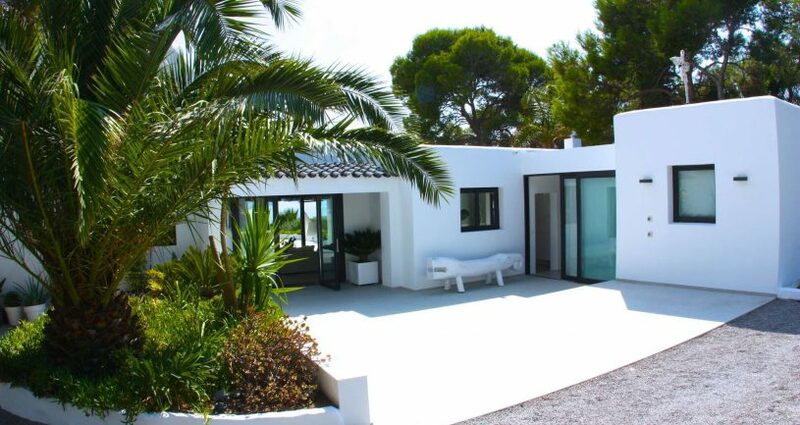 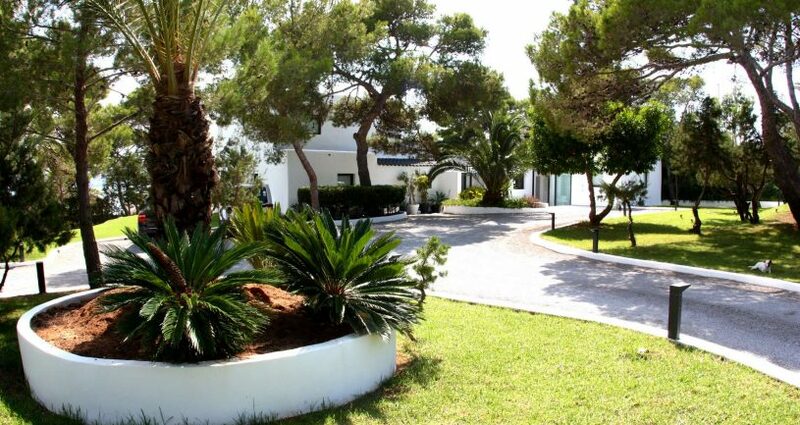 The property is located in a quiet neighbourhood adjacent to the beaches of Cala Conta and near to the village of San Jose. 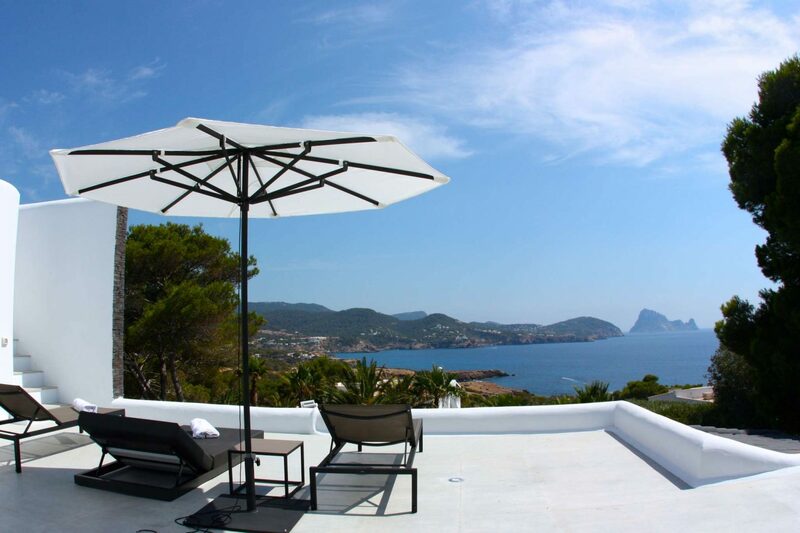 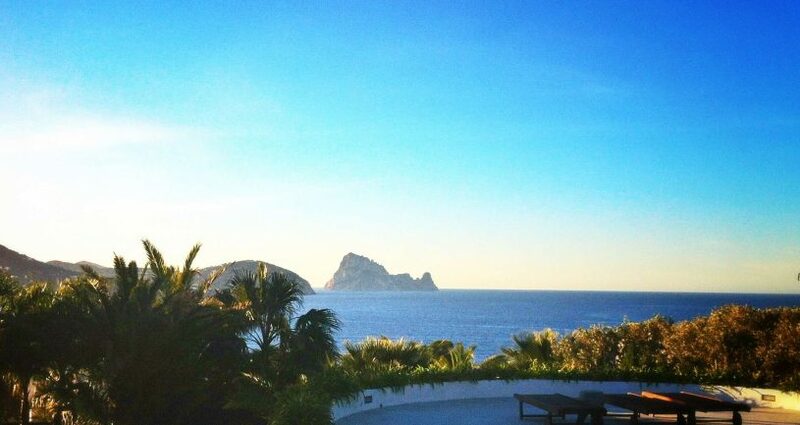 Some of Ibiza’s best secluded beaches are just a few minutes walk or drive along the spectacular coast. 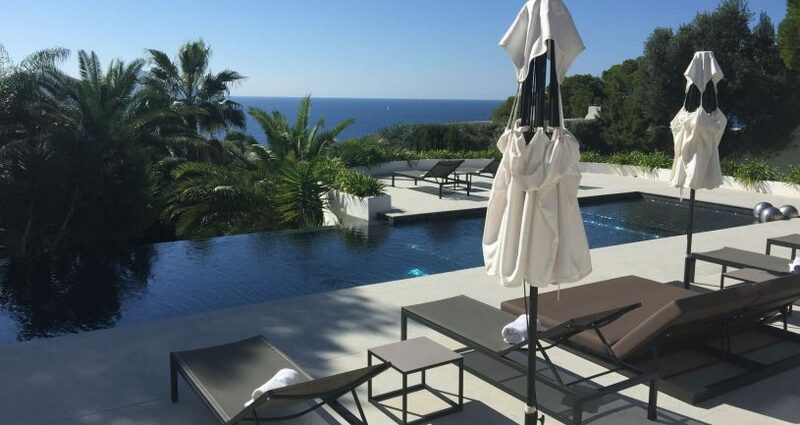 The property has been reformed by well known local architect Rolf Blakstad and it has 6 bedrooms, 2 of which are independent guest houses. 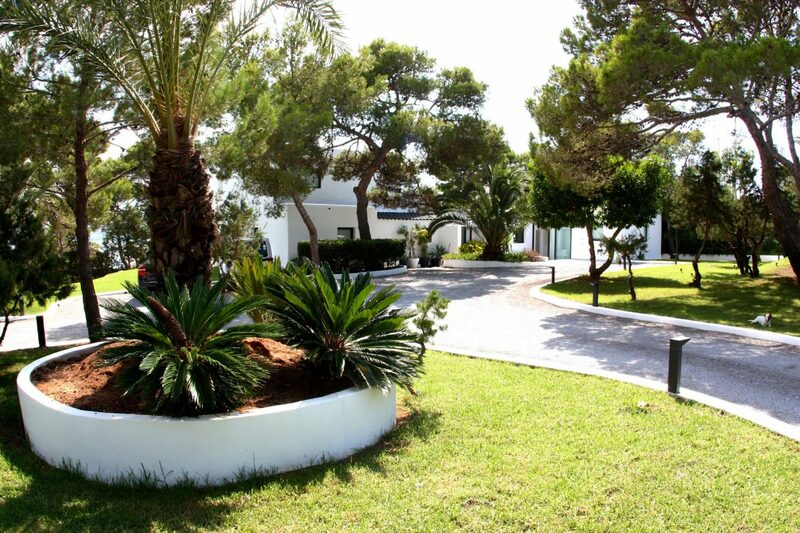 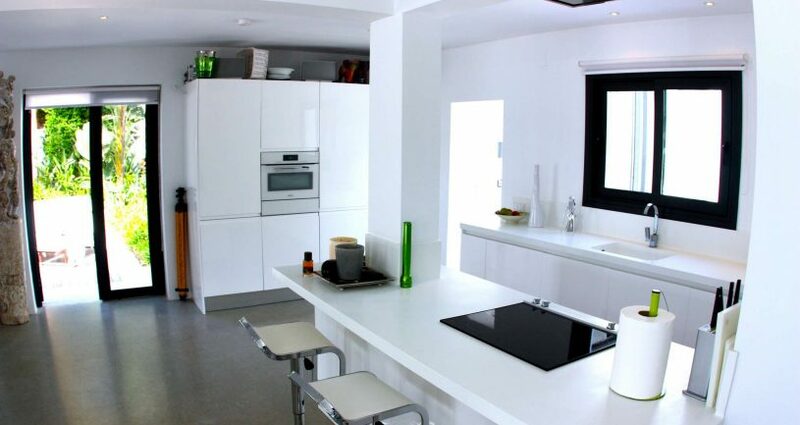 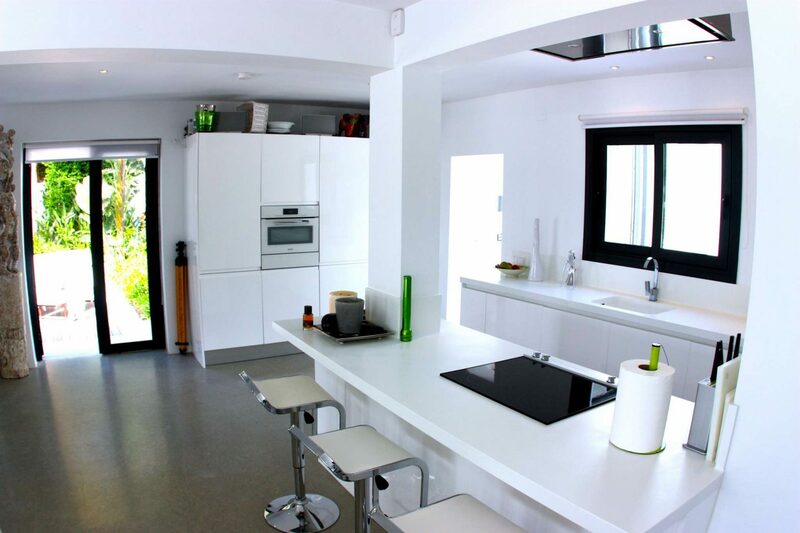 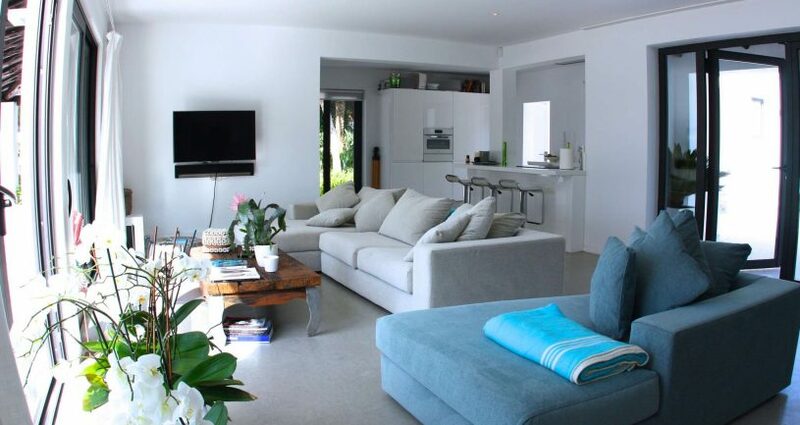 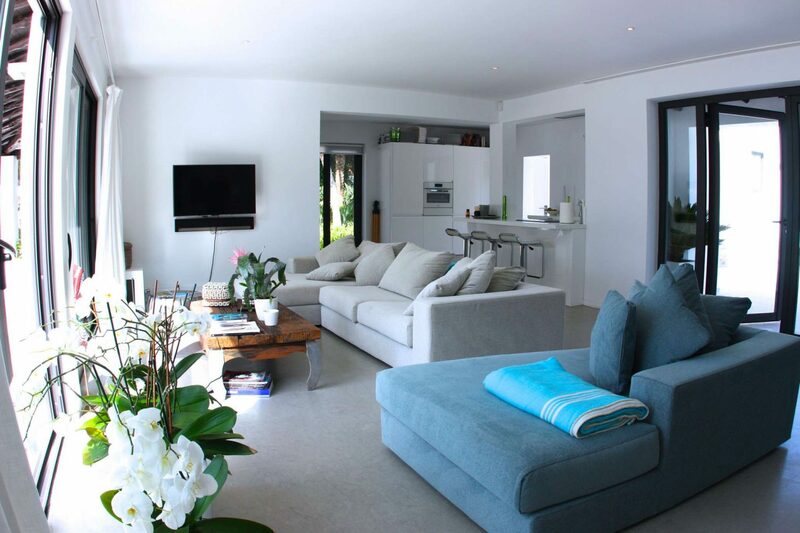 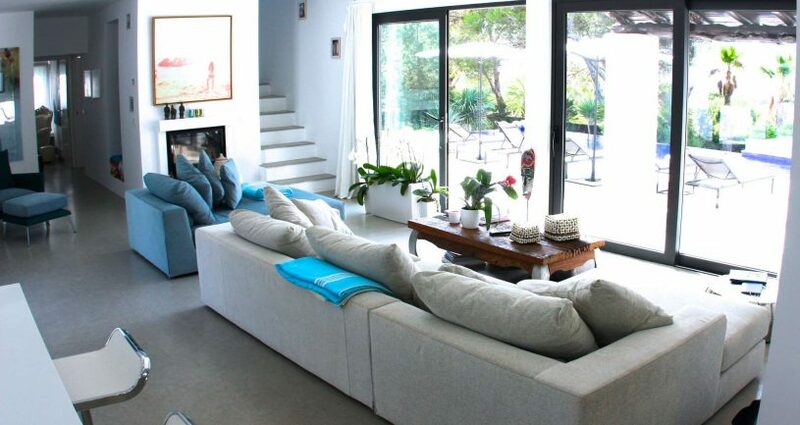 The plot is 3,300m2 and is completely landscaped and fenced for security with an electric gate.